Sicily’s bewitching beauty is enough to leave anyone with a thirst to discover more. The rugged landscape, sparkling waters and ancient Byzantine architecture will transport you to another world filled with historical gems and charming backstreets, leading to delectable, Mediterranean restaurants, serving culinary masterpieces, each handcrafted from the bountiful wealth of ingredients grown on the island. The smoking form of Mount Etna is smouldering away in the distance as you fly into Catania, while bones of those remembered in ancient history, reside under the land of the Cyclops. For those who have never ventured to the Mediterranean sea’s largest island, most of this may sound like something from a fantasy novel, never fear no matter what you’re looking for Sicily can provide it, here’re a few suggestions that’ll help you plan your next adventure to this Italian island. Sicily’s natural landscape is one of its many highlights and a trip to this breath-taking island wouldn’t be complete without a trip to Sicily’s first nature reserve. It’s 7km of unspoilt coastline, as well as a collection of rare plants and 39 species of birds, that nest and mate. This stunning, six-bedroom property is perfect if you're looking to experience Sicily's natural landscape, and it's only 6km from the Zingaro nature reserve. 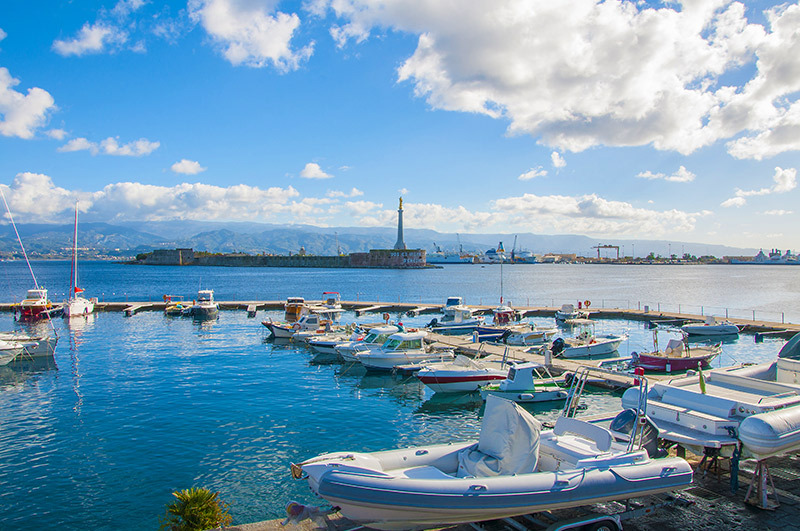 Just a few kilometres from the mainland lies the charming city of Messina. It’s the third largest city on the island and one of the most stunning harbours you’re likely to find in Italy. This is the perfect place to indulge in Sicily’s fresh seafood dished and you’ll soon find an array of fresh fish, bought into the harbour by local fishermen. 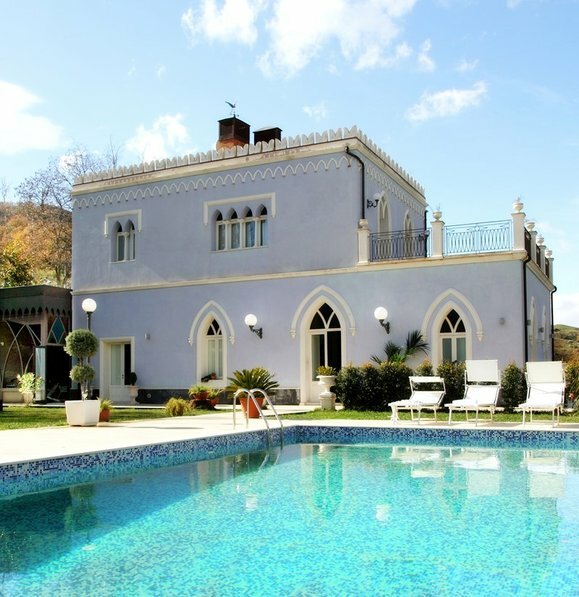 An ancient noveau styled villa, looking over the monastery of San Salvator di Placa. It can sleep up to 12 people and has its own private pool. 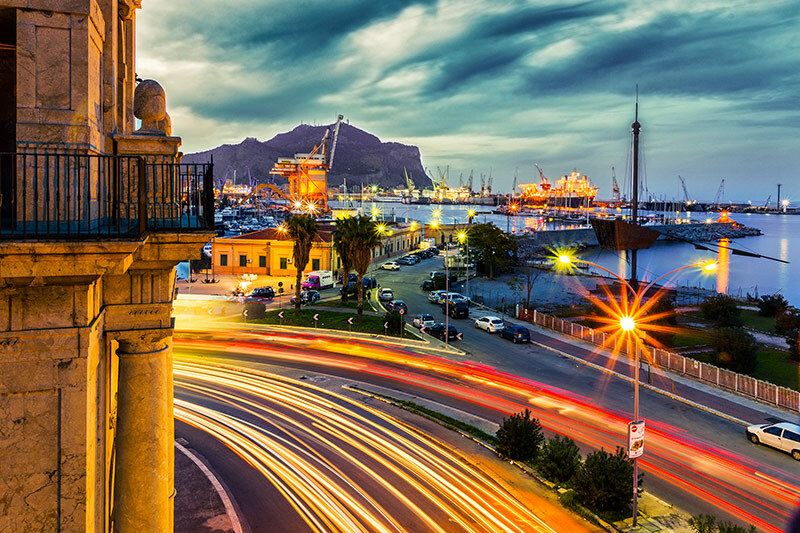 Sicily’s largest city is a hub of socialites enjoying the many bars and restaurants, in Palermo. It’s even home to Italy’s largest opera house, along with vintage stores and elaborate chapels. This is definitely the place to indulge in the high life and enjoy all the artistic pleasures Sicily has to offer. 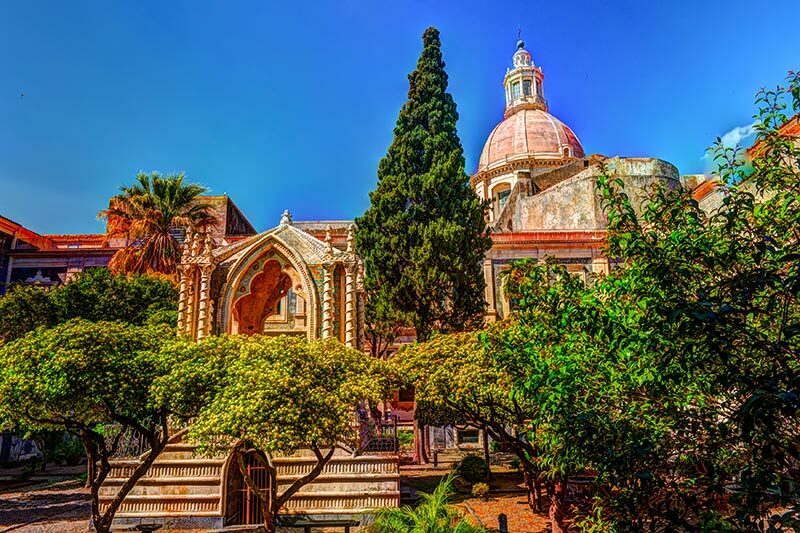 Catania is home to some of the greatest historical architecture on the island. 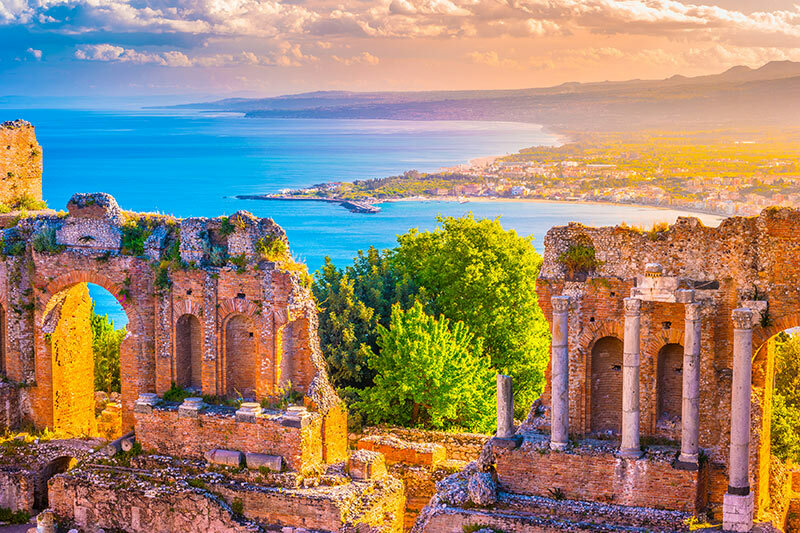 Its UNESCO-listed city centre will leave you desperate to explore every facet of Sicily’s culture. The domed buildings, baroque piazzas and monumental presence of Mt Etna, looming over the city, adds another layer to this unforgettable city. 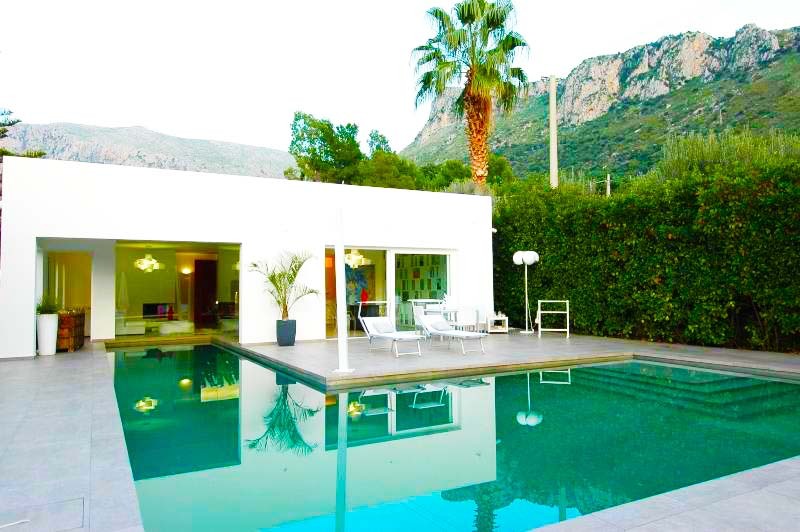 This luxurious and stylish villa comes with its own private pool and garden, with a BBQ. This building was once a 'palmento,' a place where wine is made. 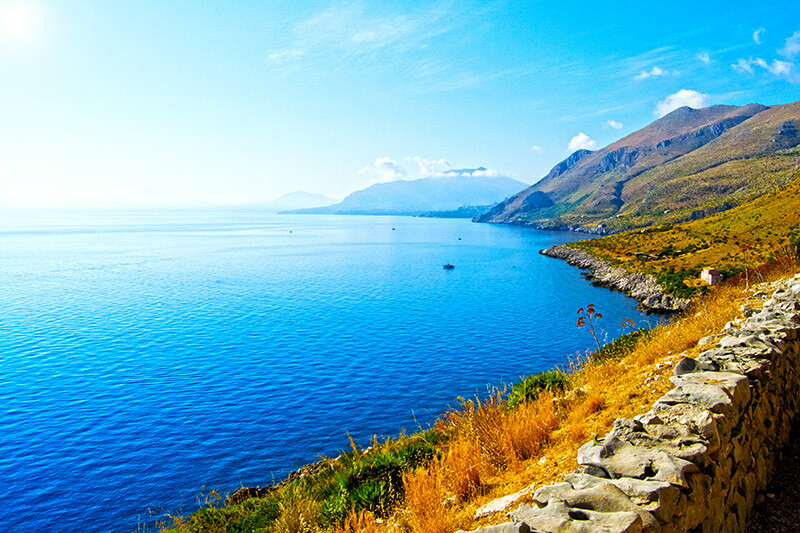 This curved shape of the land is perfect for anyone looking to see a little more of Sicily, by boat. Many travels to Trapani to take a leisurely ride on the crystal-clear waters. 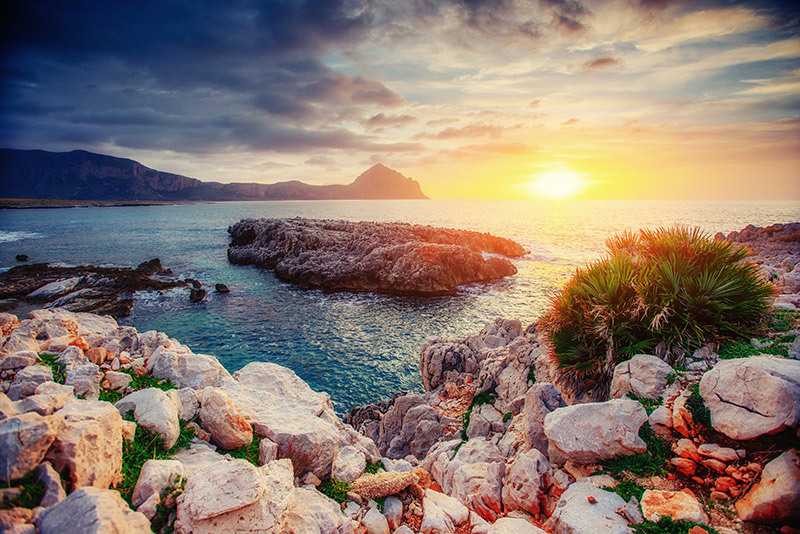 But, before you do take a trip around Trapani’s rustic beauty and enjoy the laid back attitude of the Sicilians living in one of the most beautiful countries in Europe. This gorgeous villa in Trapani has stunning sea views and a pool, to keep you entertained for the duration of your stay. Comment below and let us know your top five things to do in Sicily.